9/11 Family Member Lorie Van Auken holding up the JICI showing redacted pages on CNN. You may have heard of the 28 redacted pages from the Joint Congressional Inquiry into 9/11. They have been redacted for years, and the 9/11 families and others have been fighting for their release since the day it was announced they were redacted. According to people like former Senator Bob Graham, those pages talk about alleged Saudi Government support for the hijackers. Many times throughout Obama’s Presidency, we have seen him protect the Saudis against the 9/11 Families who want their day in court. Right now, he is threatening to veto a bill called JASTA that would finally give the families that day in court. The story of Shreveport dentist, Dr David M. Graham and his personal encounters dealing with three of the 9/11 hijackers reads like a southern-style John Grisham novel. Prior to 9/11, Dr David Graham reports the “future hijackers” to the local FBI. Following 9/11/01, Dr. David Graham contacts top government officials. Later Dr Graham dies a slow gruesome death following “radiator fluid” poisoning in Texas. Saudi Arabia has told the Obama administration and members of Congress that it will sell off hundreds of billions of dollars’ worth of American assets held by the kingdom if Congress passes a bill that would allow the Saudi government to be held responsible in American courts for any role in the Sept. 11, 2001, attacks. In this episode of Press For Truth Live Dan Dicks is joined on the line by James Corbett of The Corbett Report to discus the missing 28 pages of the 911 commission and and how this is now being used to threaten the Saudi Kingdom which could lead to the crash of the dollar. Dan is also joined on the line by Charlie Strange, the father of Michael Strange a Navy seal team 6 member involved with the raid on Osama Bin Laden who was subsequently killed in a helicopter crash. "9-11 Activists" and the "28 pages"
Instead of calling evidence of the most obvious and worst case of Treason and mass murder in U.S. History a "distraction", or a "Limited Hangout", or a "Get into Saudi Arabia Free Card", IMO "9-11 activists" would be serving a better purpose by educating themselves on the subject to better understand how anyone who knows the evidence would in actuality, not be swayed by a theoretical "Get Into Saudi Arabia Free Card", because "9-11 activists", once educated on this evidence, can then share this information to a public that knows basically nothing. I'm talking about being prepared in case the "28 pages" are ever released. This actually would be essential for any kind of accountability. The evidence of what Saudi Arabia, and it's agents and Government Officials were doing, was not only known about and approved by certain high level officials in the U.S., but that the actions of the Saudis were known about, approved, and they were even assisted by, specifically, the top levels of the CIA, FBI, and White House. Please see this new site challenging Zdenek Bazant's amazing ability to determine the cause of collapse of the Twin Towers in less than 48 hours. WASHINGTON — Saudi Arabia has told the Obama administration and members of Congress that it will sell off hundreds of billions of dollars’ worth of American assets held by the kingdom if Congress passes a bill that would allow the Saudi government to be held responsible in American courts for any role in the Sept. 11, 2001, attacks. The Obama administration has lobbied Congress to block the bill’s passage, according to administration officials and congressional aides from both parties, and the Saudi threats have been the subject of intense discussions in recent weeks between lawmakers and officials from the State Department and the Pentagon. The officials have warned senators of diplomatic and economic fallout from the legislation. Adel al-Jubeir, the Saudi foreign minister, delivered the kingdom’s message personally last month during a trip to Washington, telling lawmakers that Saudi Arabia would be forced to sell up to $750 billion in treasury securities and other assets in the United States before they could be in danger of being frozen by American courts. There continues to be some limited interest in the many links between Saudi Arabia and the crimes of 9/11. Although many of those links point back to powerful people in the U.S., the mainstream media tends to focus the story on Saudi Arabia alone. That seems to be due to the fact that control of oil and gas resources in the Middle East is what really drives terrorism. Nonetheless, its important to continue revealing Saudi connections to 9/11 because they can help us understand what really happened. One very interesting link is that Stratesec, the security company for the World Trade Center and other 9/11-impacted facilities, held its annual meetings in offices leased by Saudi Arabia. That fact highlights the glaring lack of investigation into the men who ran Stratesec. 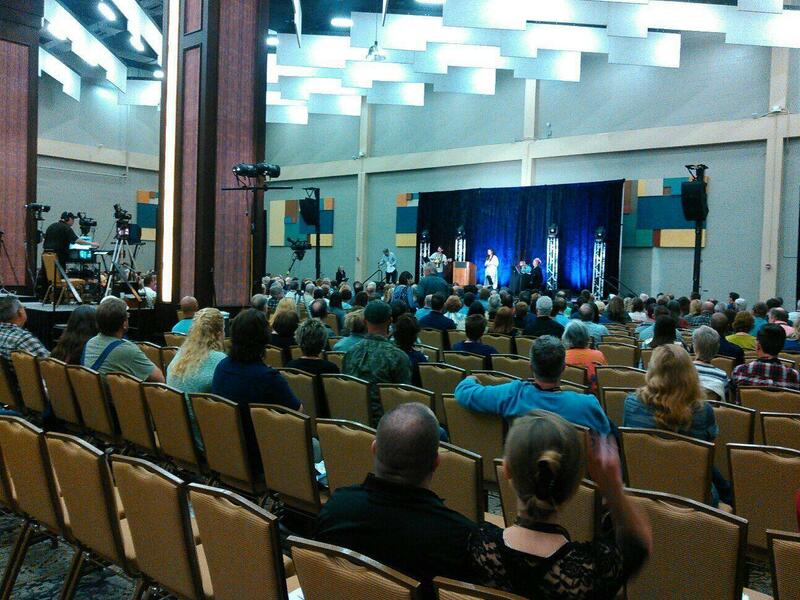 On the weekend of March 18-20th 2016, three members of “North Texans for 9/11 Truth” gave out more than 500 DVDs and Ae911Truth handouts at the “Hear the Watchmen Conference” held in the Dallas-Ft Worth area. 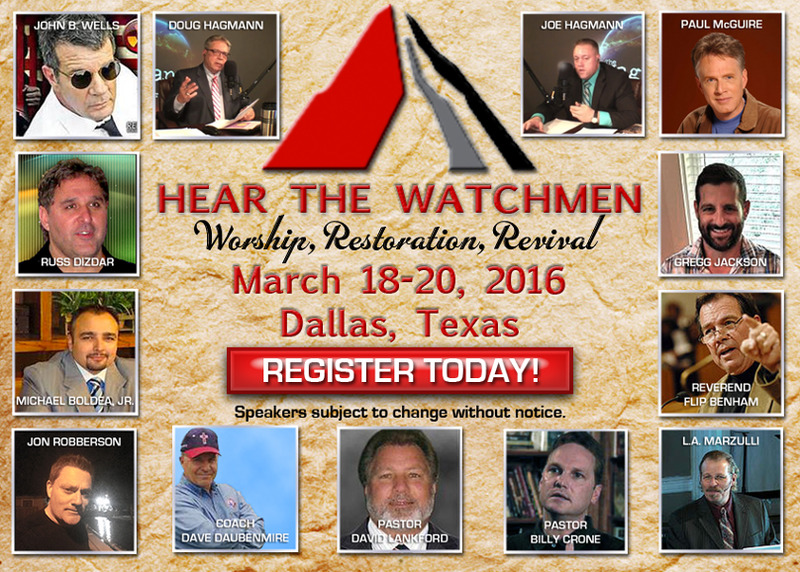 The “Hear the Watchmen Conference” is a Christian event made up of leading religious figures who also act as an alternative media in revealing the many deceptions which exist. In essence, the event had between 500-1,000 attendees who were extremely receptive to the handouts. A vast majority of attendees already knew about the 9/11 Cover-up. Many of the attendees promised to pass along the information to friends and associates. Since 2006, “North Texans for 9/11 Truth” has disseminated at many different venues, including a vast spectrum of political and religious events. To date, our group has given out more than 70,000 DVDs and literally tons of literature. In an act of admirable altruism and self-sacriﬁce, Edinburgh ﬁreﬁghter, Brian Maxwell! resigned on Monday over his treatment by and attitude of senior ofﬁcers at Scottish Fire ! & Rescue [SFR] following his appearance in online documentary ‘INCONTROVERTIBLE’.